06.25.18 The new White Plains Institute for Healthcare & Rehabilitation, in White Plains, New York topped off earlier in June. Designed by The Architectural Team, this state-of-the-art facility will have a total of 160 beds in addition to special nursing units. 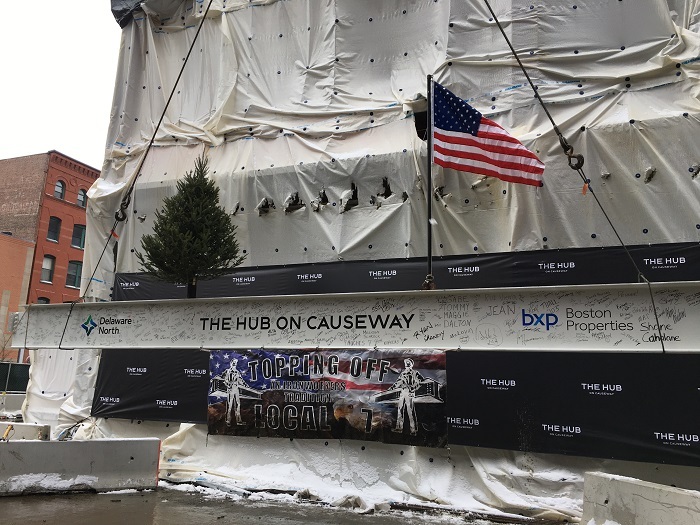 The steel framed building is 5 stories and includes one level of below-grade parking - check out the video of the project being topped off! 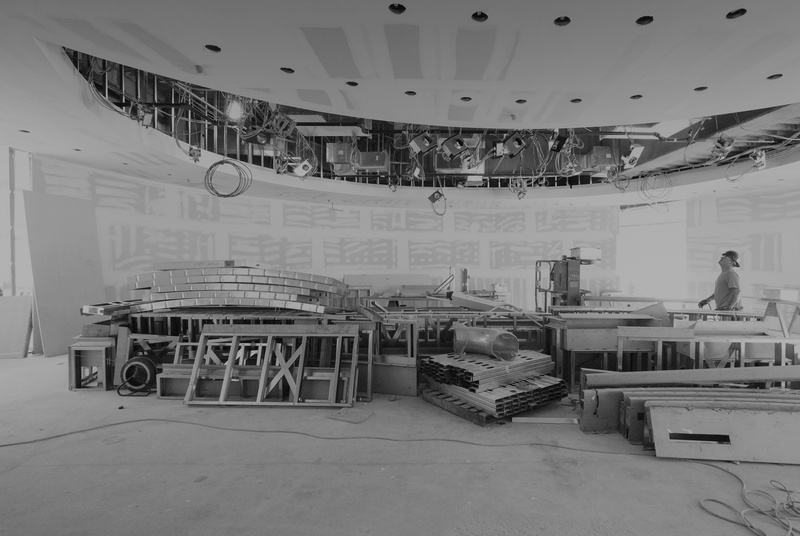 The construction is being managed by a joint venture between The Congress Companies and Consigli Construction Company. 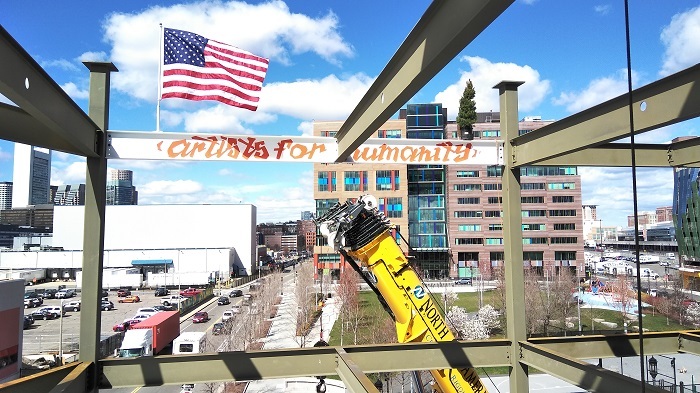 05.01.18 On Friday April 20th Artists for Humanity celebrated the topping off a 30,000 SF expansion to its existing Epicenter building located in South Boston. Groundbreaking for the project took place back in July of 2017. 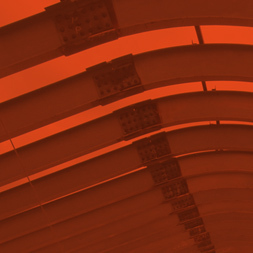 LeMessurier worked closely with Behnisch Architekten, Suffolk Construction, and Capco Steel to meet the demanding erection schedule which was completed in just over two weeks.